As the holidays end, tourists returning home leave in their wake a large amount of garbage. According to the Maltese National Statistics Office, the quantity of waste generated by one tourist is roughly twice that generated by the average resident. For many tourist destinations, the impact is exacerbated by obsolete waste management systems - above all in Southern Europe. According to the objectives of the European Union, reaffirmed in the new directive on waste currently under discussion, the quantity of domestic waste that is recycled should be more than 50 percent of total waste by 2020, while waste placed in landfill should drop to 10 percent by 2030. Despite this, Eurostat data indicates that popular summer destinations like Greece, Croatia, Cyprus and Malta continue to rely almost exclusively on landfill. Creating an efficient and extensive system for waste management is a long and complicated process: the relatively low recycling rates in new European member states are partly due to their late adoption of European objectives. Many of them are in reality following the general European direction, which is seeing a constant reduction in the use of landfill, and a continual rise in recycling. In certain cases, the performance of Central and Eastern European countries has in fact been rather exceptional: Slovenia, for example, has succeeded in reducing landfill waste from 83 percent to 26 percent in the space of just ten years, although this impressive result is questionable, as an investigation by EDJNet partner Pod črto has revealed in 2016. It took Italy fifteen years to achieve the same result. The other Central European countries have been moving in the right direction too, with a few exceptions. In Croatia, the problem is particularly bad on the islands, as reported by Pokret Otoka, a political movement which campaigns for a sustainable approach to tourism on the Croatian islands. In Greece, progress with recycling came to a halt in 2010, when the economic crisis began, and has yet to start up again. Indeed, the country has been brought repeatedly to the European Court of Justice for precisely this reason. 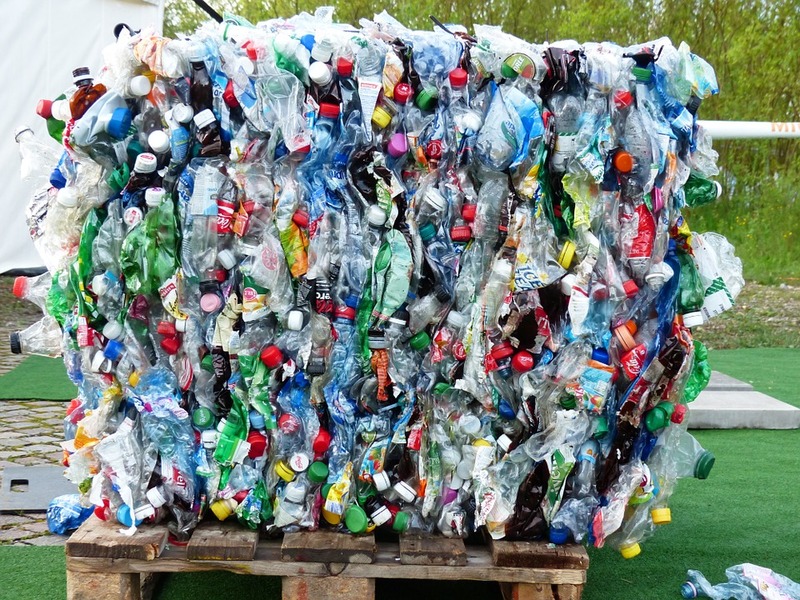 Malta, meanwhile, continues to struggle with its small size, which, from an economic point of view, renders recycling a less than attractive option. The reform of the framework directive on waste currently being examined by the European Parliament and Council, which should be adopted by the end of the year, will grant Croatia, Greece and Malta, along with Estonia, Latvia, Romania and Slovakia, a five-year extension for achieving the objectives for recycling. The legislation under discussion predicts that these countries will miss the initial targets, and that they should reach 50 percent recycling by 2025, and 60 percent by 2030 (for other countries the targets are for 2020 and 2025 respectively). The extension provides time for improving recycling capabilities, adopting intermediate targets, and drawing up implementation plans.